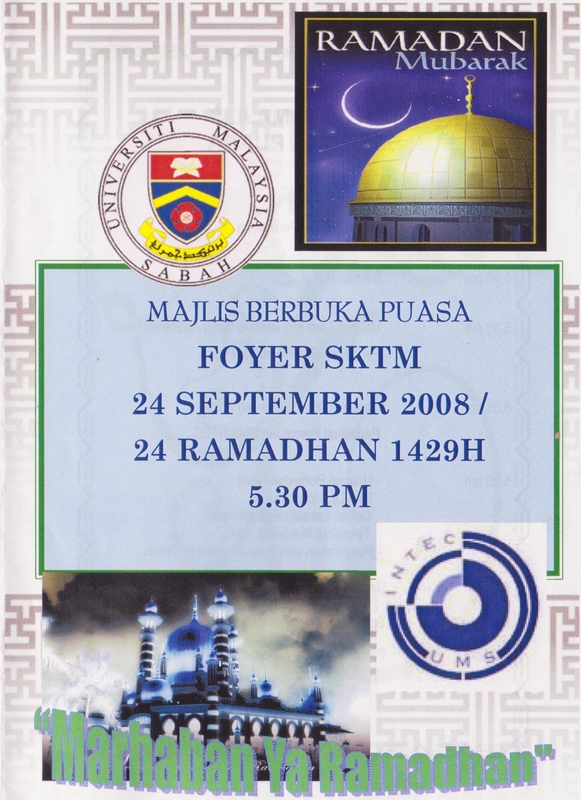 This event were held on 24th September 2008 (24th Ramadhan 1429H) at SEIT/SKTM Foyer hosted by UMSINTEC club. 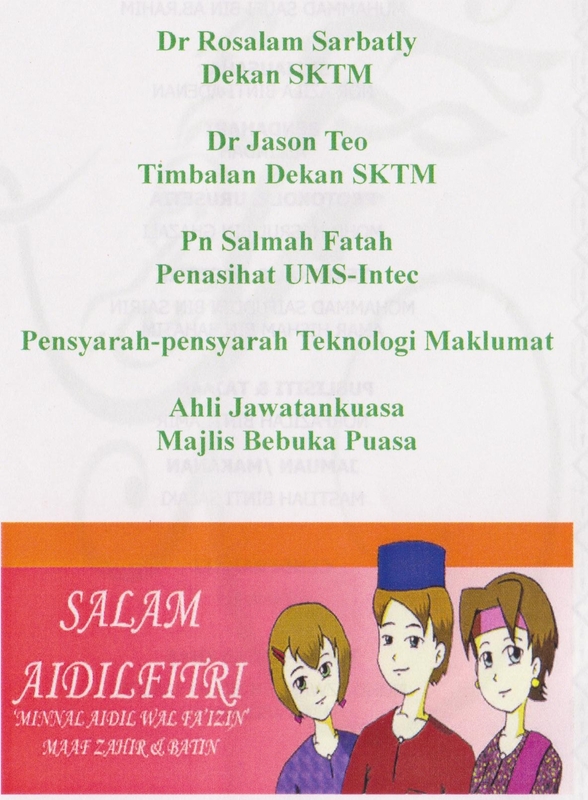 This gathering attended by students from HC00, HC05 and several lecturer from IT field. The event was smooth without any problem with the cooperation from each person especially the committees that are able to spend their time to host this event. Posted on 26/06/2009, in Events, Info. Bookmark the permalink. Leave a comment.